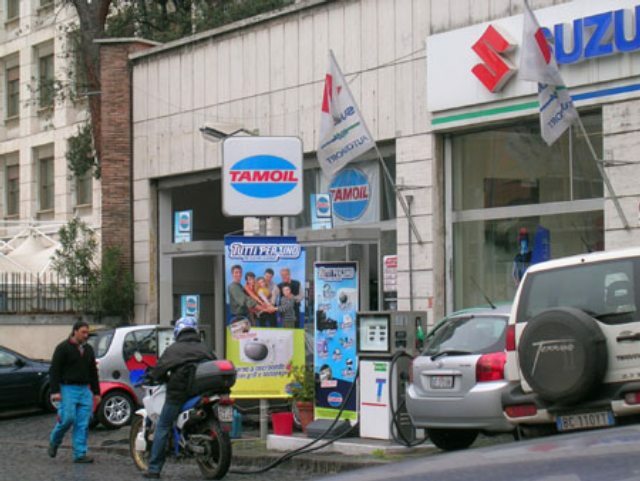 Here's a Tamoil station in Rome, Italy. 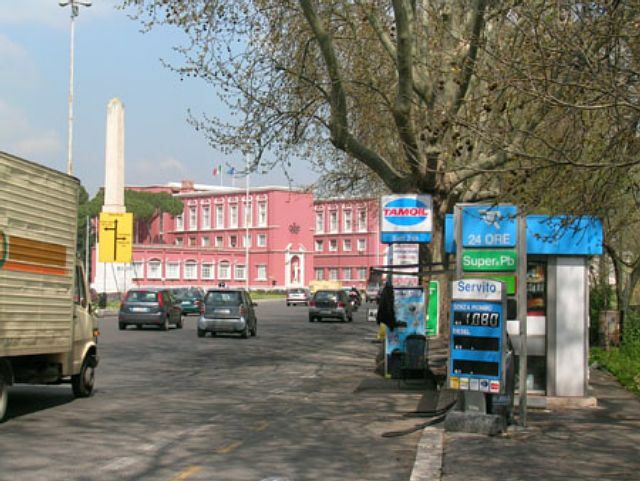 They mostly exist in Rome as small, drive-up stations. 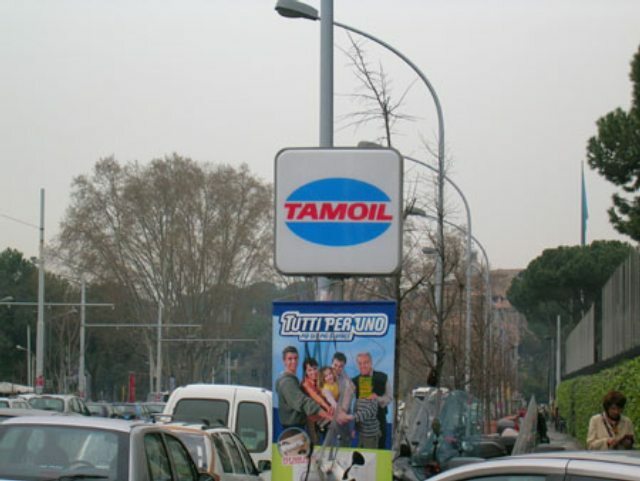 Tamoil was formerly Amoco in Italy. Taken March, 2004 by Ed Sawabini. Another Tamoil in Rome. Taken in March, 2004 by Ed Sawabini. Taken in Rome, Italy by Ed Sawabini, March 2004. 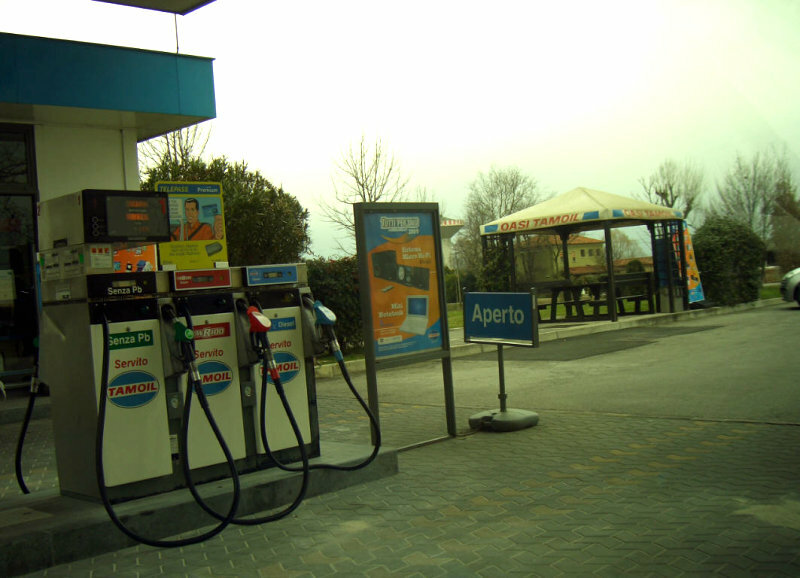 A Tamoil in Sindacale, Italy, northeast of Venice. Taken March 9, 2009 by Cristina Vannay. 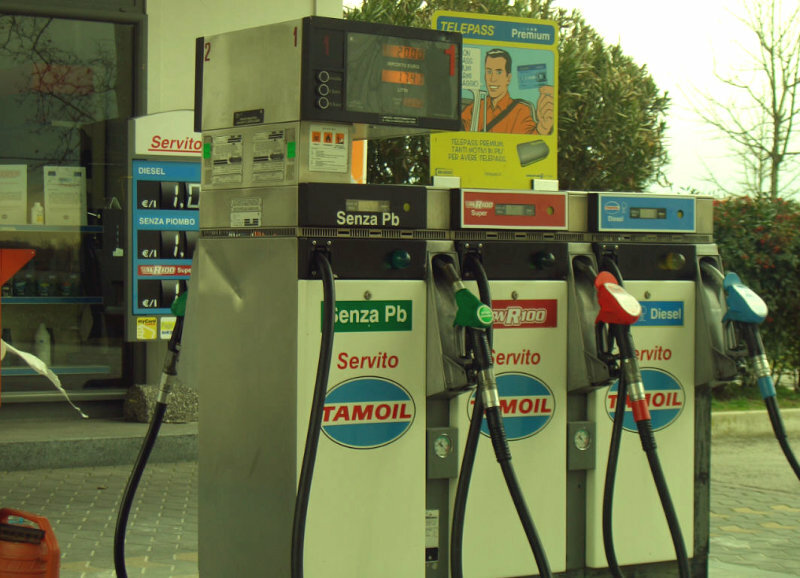 Second shot of the Tamoil station in Sindacale, Italy. Taken March 9, 2009 by Cristina Vannay. 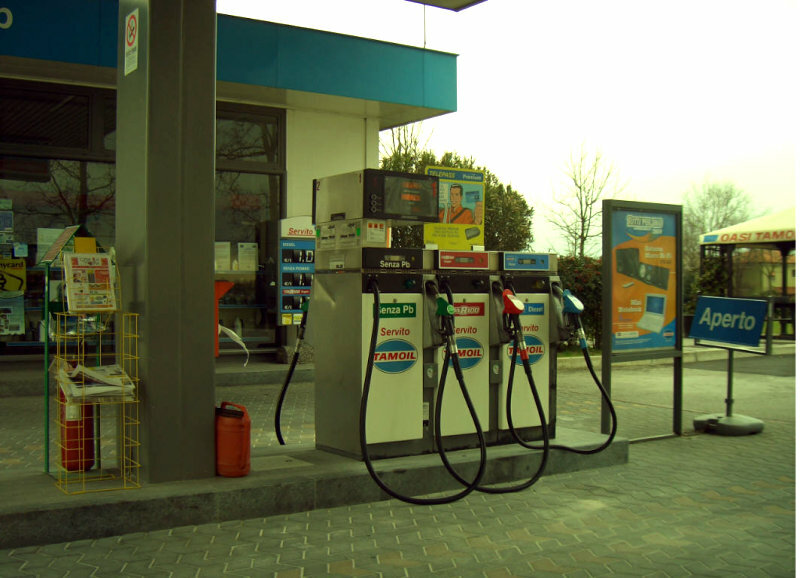 Third and last shot of the Tamoil station in Sindacale, Italy.